Chatham’s New Business Win/Loss Analysis program can help improve your new business win rate by examining the true reasons you win and lose specific clients. 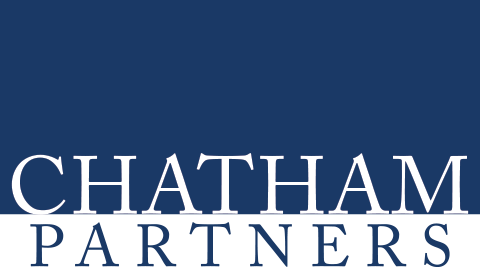 Chatham gathers unfiltered feedback from prospects through in-depth surveys conducted by experienced Executive Interviewers, providing the information and guidance you need to improve your sales processes and offerings. As a third party, we get real answers, enabling our clients to focus their efforts on those areas that will have the greatest impact. Our analysis helps them understand the true drivers of why their clients select them and, perhaps more importantly, why they do not. In addition to opportunity-specific dashboards that allow our clients to address issues quickly, we provide quarterly dashboards that aggregate data and insights across opportunities and often reveal broader patterns and trends.